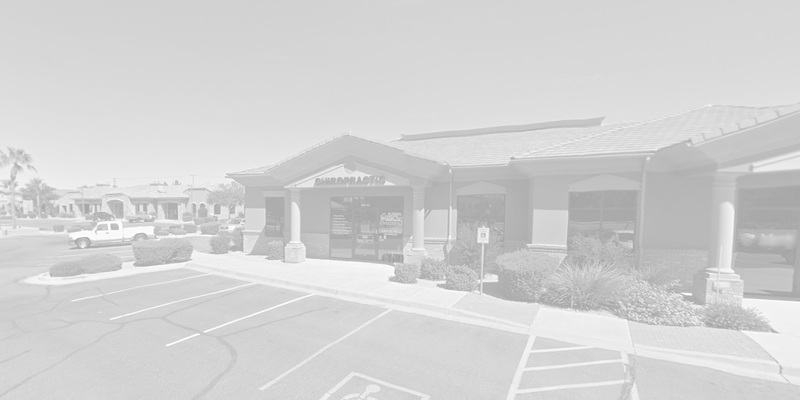 Our Gilbert clinic, located at S. Lindsay and E. Pecos Rd., strives to provide an integrated approach to healing. 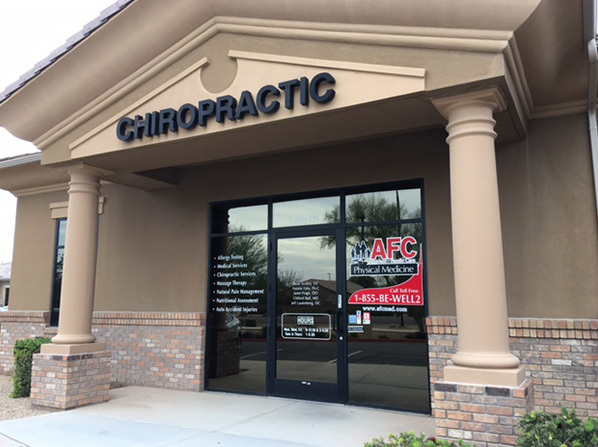 The team at AFC Physical Medicine & Chiropractic Centers of Gilbert works together to develop comprehensive treatment plans for each and every patient. Our desire is to help educate patients about their bodies so they can restore and maintain their health naturally. 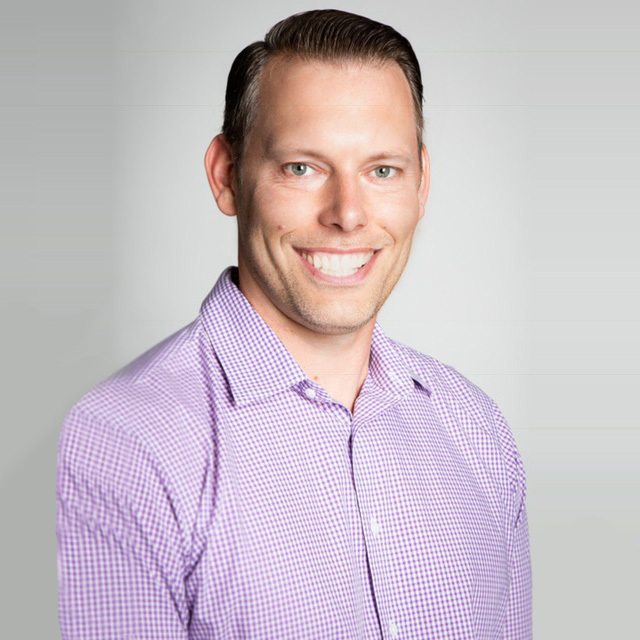 As soon as you walk through the clinic doors, you’ll be in extremely good hands with Dr. Ryan Sculley and his team. 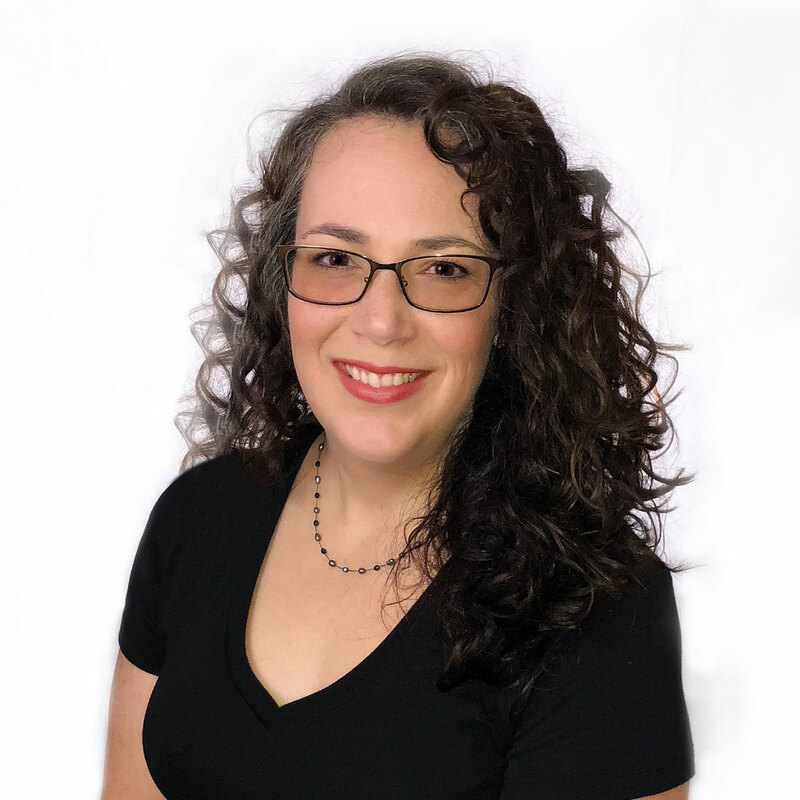 Call or schedule an appointment today to learn more about our services. My pain level has dropped so much I can now run up the stairs without any pain- which is just awesome! Everybody was so helpful.